Today we are zooming in on all things zulily, a can’t-miss store, new to Dubli.com. Dare we say “can’t miss” rather than “don’t miss”? Truth be told, if you aren’t already familiar with zulily, you’ve been missing out. Bringing a fresh perspective to discount shopping, zulily is designed to delight customers with famous brands and favored products all at unparalleled prices. Unlike other traditional deal sites, zulily takes a different approach, all in the name of savings for its customers. As we move into Q4, with peak week quickly approaching, we are focused on showcasing some of the brands that we expect to will deliver this holiday shopping season. And, of course, we want you to be good and ready to shop your way to a valuable gift-giving season. 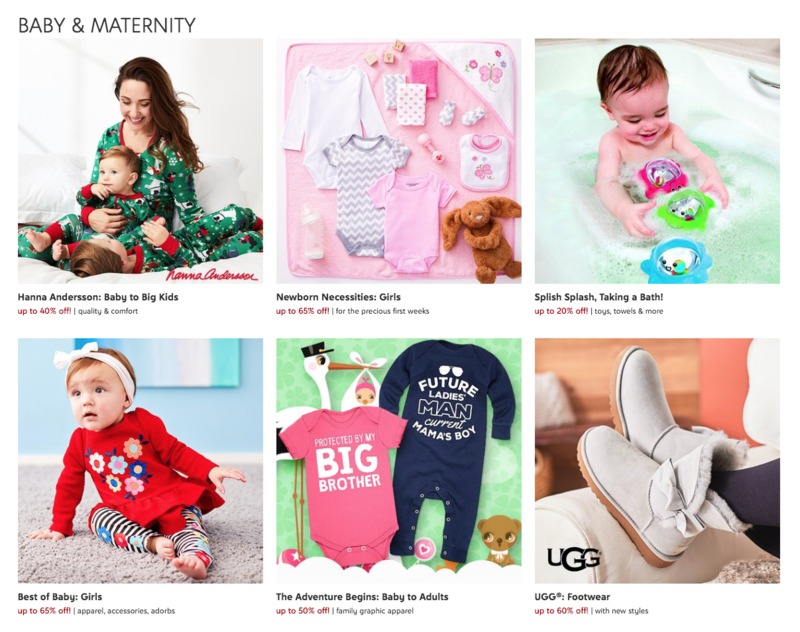 We thought we’d give you an overview of how zulily works and what makes them different from other discount shopping sites. There is a good reason why zulily is always used in the same context as Amazon, Gilt Group and HauteLook. They are truly a treasure trove of not only value but also desirable products. First, and foremost, you must be a member to shop at zulily. As they say, membership has its privileges. 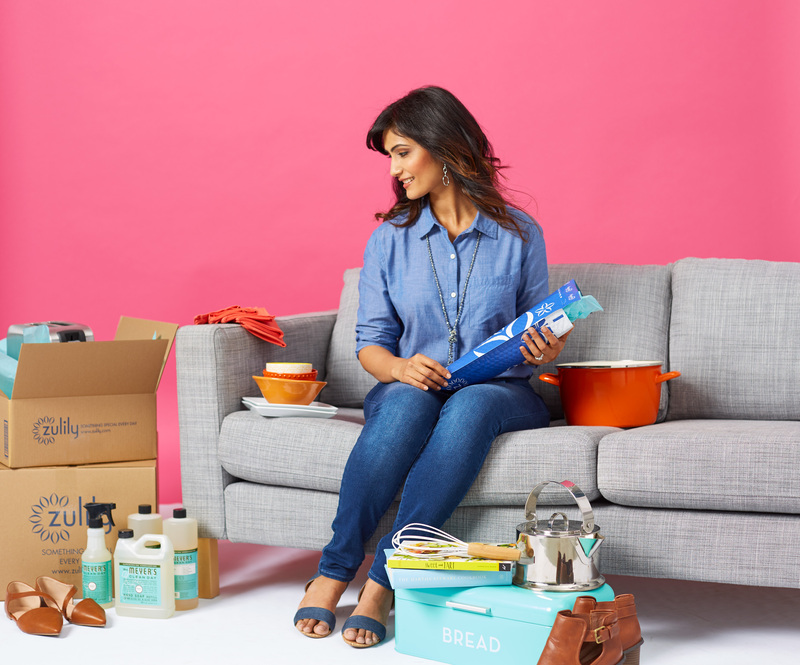 zulily offers daily deals on thousands of items from up-and-coming brands and well-known household names, and, once you become a member you will receive communication on early access to new sales. Why is membership required? Membership is required because the limited-time sales offer limited-time prices and are negotiated just for zulily. Being a zulily member is free and you can participate in their rotating-format daily deals that offer up to 70% off. Make no mistake about it, you heard us right, that’s 70% off AND access to your favorite brands, desired products and a myriad of limited-time sales. New sales start daily at 6:00 am Pacific Time/9:00 am Eastern Time. There are no limits to the types of sales you’ll find. They have sales featuring the latest women’s fashions, kids’ apparel, shoes, home décor, toys, unique gifts and so much more. They typically launch about 100 sales and 9,000 products daily. Through zulily you will be shopping at many of the world’s most renowned brands including Melissa & Doug, Burts Bees Baby, Disney and OshKosh B’Gosh for the little ones, Vera Bradley, UGG, Juicy Couture and Marc by Marc Jacobs for all the lovely ladies and Under Armour, Levis and U.S. Polo Assn for our men. Don’t take our word for it, check out the brands they fancy here. If you ask us, they are second to none in their selection of products for mommies and kids, whether toys, maternity apparel, books or nursery décor. And, with their secret sauce of negotiating limited time prices, you can’t really beat it. We promise you can take that to the bank! Shopping on zulily.com is simple. You find what you like and buy it. But here’s where the zulily twist comes in…they wait until all sales end and, only then, place one bulk order for the exact number of pieces that were ordered from all customers collectively during the sale. This is how they are able to negotiate prices of up to 70% off. Following the bulk order, the brands then ship them only the exact number of pieces ordered and zulily, in turn, ships them to you. For a few extra days of wait time, you’ll enjoy a drastic price decrease on your favorite brands. With an average sale time of 72 hours, should you see something you like, you better grab it while you can because it might just be gone the next time you visit the site. At zulily, they provide a wide selection of familiar brands as well as exciting new brands and products. If you have a favorite brand, select the heart next to it and they will be sure to notify you when they will next be available on the zulily site. If you are not already a member, give yourself a gift before you shop for your holiday gift recipients and sign-up for zulily? We understand that during this holiday season zulily will be featuring some of the hottest deals from Vince Camuto, Ergobaby, Michael Kors, LEGO, Vera Bradley, Le Creuset, Muk Luks and more. Take our word for it, sign-up now and select your favorite brands so you are sure to be notified as soon as their next sale starts. Don’t risk missing another exciting event, particularly during the holiday shopping season. While you start to think about your gift-giving strategy, here are some deals that are available for much longer than the standard 72 -hour sales that you can take advantage of now or just use as inspiration for your gifting thought process. Just make sure you are logged on to Dubli before you visit zulily so that you don’t miss your 3.2% Cash Back. How Do You Add Up to 100% DKNY?